Luxury wood floors are a must have for any home. It might be time to ditch the old dirty carpet and install something warm and inviting. There are many options to choose from so surely there is one that fits your vision for the intended space. Spend some of your time in browsing the different available finishes. Light, dark, or somewhere in the middle; there is going to be one that speaks to you. Call today for a consultation with a flooring expert who will walk you through the entire flooring process. Call an expert to visit your property and make a detailed tour. The expert will take measurements and inspect the subfloor. They may also make design suggestions based on the architecture of the house and the style of the homeowner. There are many design elements that can be incorporated into the floor. The way the wood is laid is a design in itself but varying shapes may also be added with different wood tones. These options can be offered by any flooring professional. In addition, once the subfloor is inspected a determination will be made on how the new floors will be set into place. Flooring is laid on top of the subfloor. It could be nailed down with a special nailing gun. It could be glued down or it may just be floated. This will likely determine the type of flooring that is purchased. 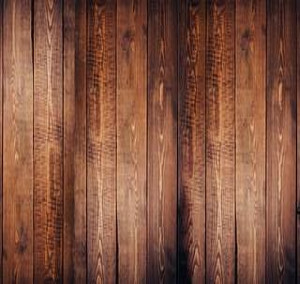 Solid wood planks or engineered wood may require a different type of installation. It is always best to consult with a flooring expert before spending any money or making any decisions. They can help from the very beginning in making the right wood choices until the last plank is installed. Hiring flooring installation experts will help the homeowner to save money in the long run. Eventually, every home will need a new luxury wood floor. 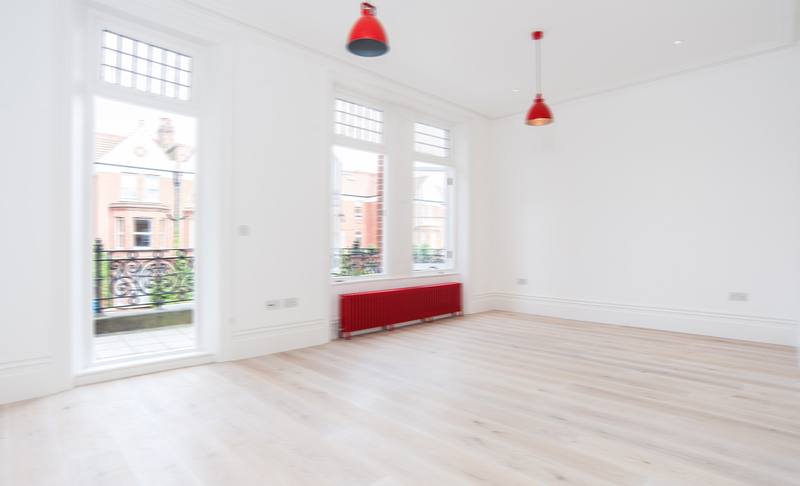 It is always a good idea to update a floor if a sale of the house is being contemplated. It is also nice for a homeowner to get a new floor to enjoy for many years to come. Hire a flooring expert to help with the design and wood finish choices. Stay on budget and purchase the flooring that you love the most. Get it professionally installed and in the end, the home will be updated and enjoyed for years into the future.